Natalie Hammond is a speaker working with Kirkland Productions through Safe & Sound Schools. Natalie Hammond taught third grade at Sandy Hook Elementary for thirteen years before becoming the Lead Teacher in the building. In a morning meeting on December 14, 2012, she heard alarming sounds outside of the main office. She, along with the Principal and School Psychologist, confronted the unknown. Although wounded multiple times during the attack, Natalie survived her injuries. 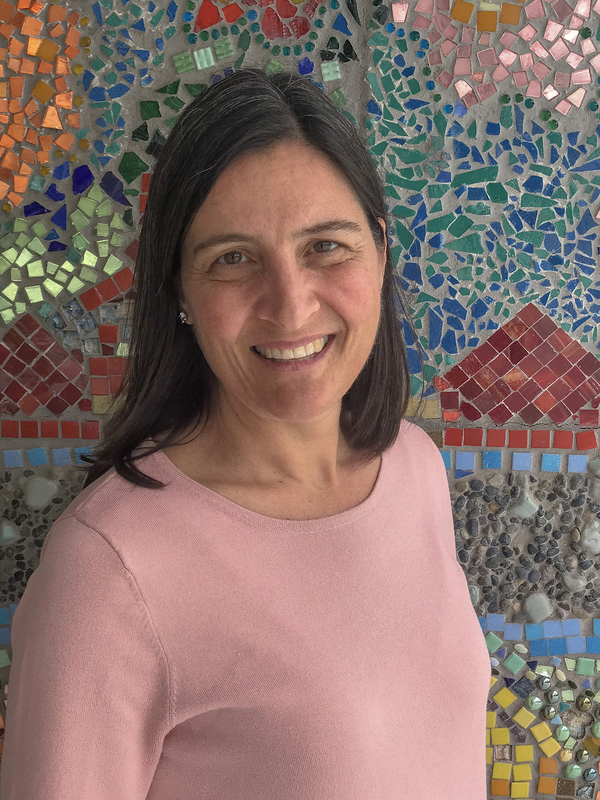 She now serves as Principal in a PreK-4 elementary school in Connecticut. Since the tragedy, she works with groups around the country to discuss resiliency in the face of adversity, the importance of communication and collaboration when developing safety plans, and the necessity for social-emotional learning to be embedded into our daily practice as educators. Want to talk with us about NATALIE HAMMOND?